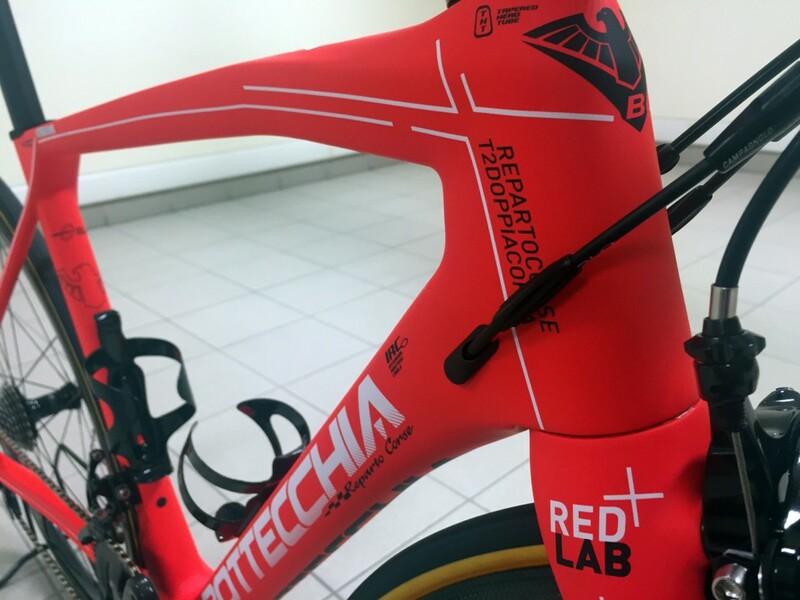 Red, the color of muscles and heart, expression of impulse, energy, speed and power. 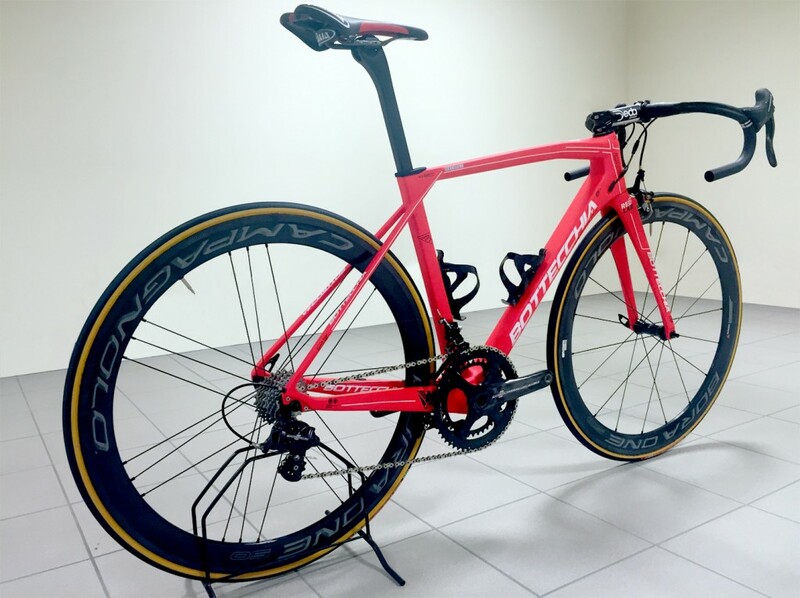 It’s the first color we perceive at birth, it rises the heartbeat and the pressure, stimulating the central nervous system. 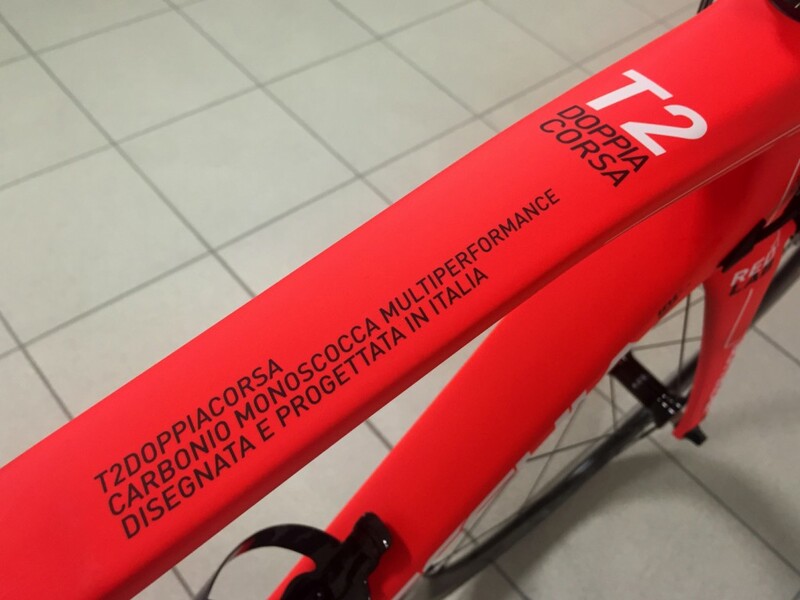 Precise, impulsive, competitive. 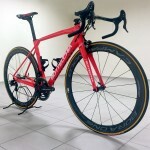 This is the reason why it’s the color of passion and the will to excel. 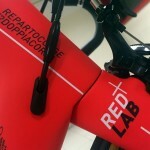 Red Lab is the pulsating heart of ideas, technologies and all innovation we use in Reparto Corse. 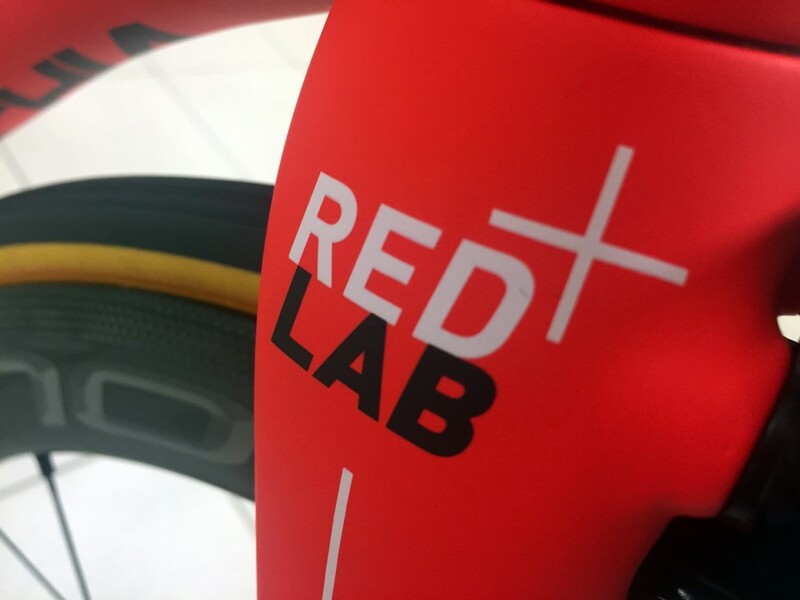 From 2016 the research & development department wants to aim higher with a lab dedicated to the study, design and creation of special models, RedLab branded, with the characteristic red color. 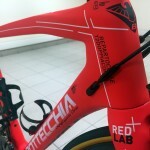 Unique bikes with special quality, technologies and coloring. 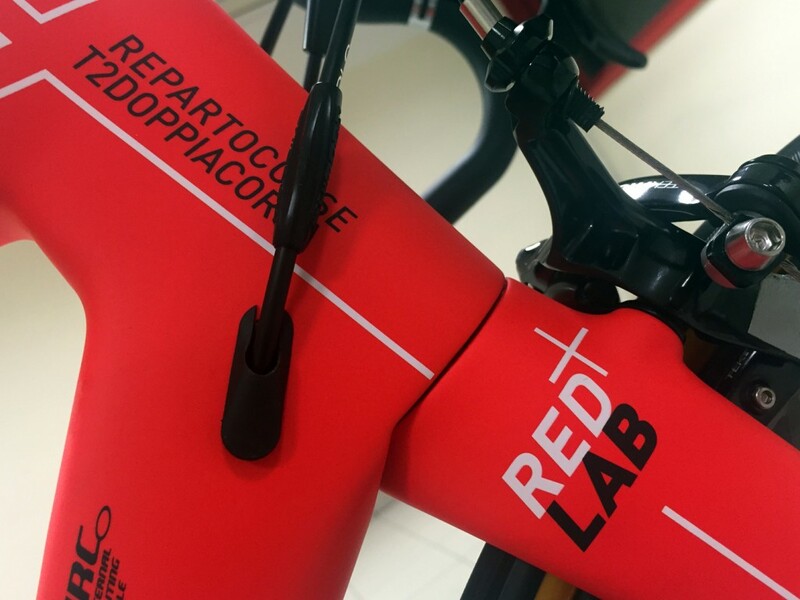 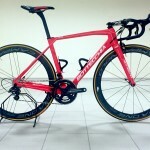 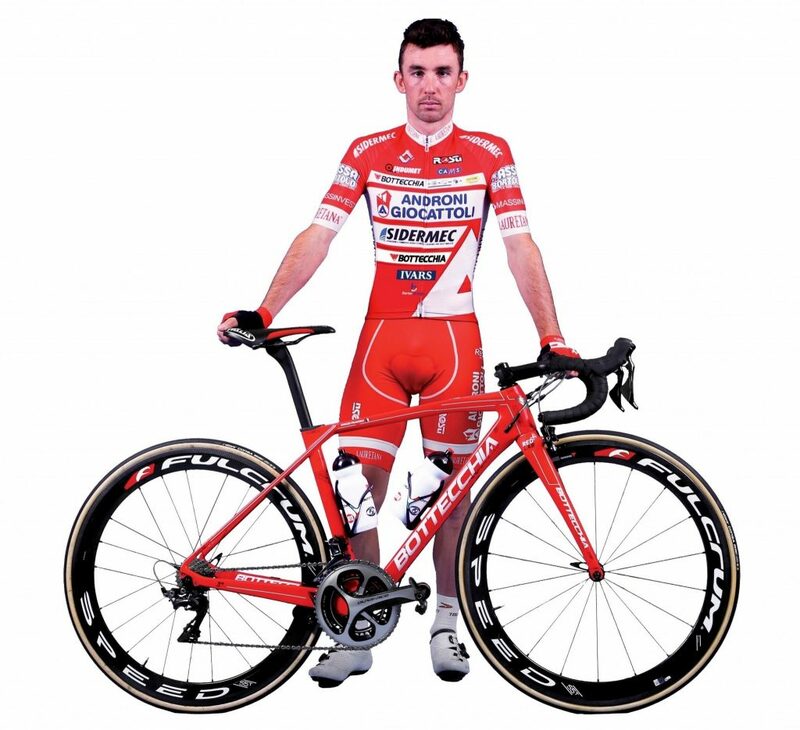 All the RedLab bikes have full carbon frame and they are produced according to the venetian artisan tradition. 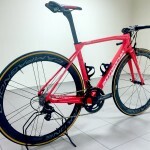 Uniqueness and exclusivity are the concepts of RedLab. 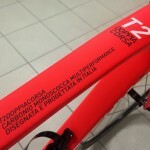 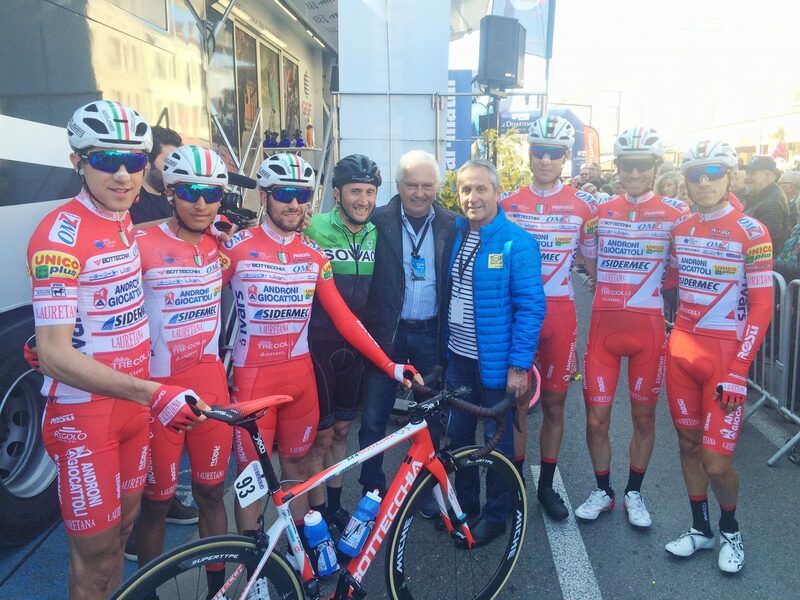 Emme 4 Superlight, T2 Doppia Corsa, Ortles 297+ and Gardena 29″ are “perfect machine” that thanks to the RedLab have gone further, over the limits. 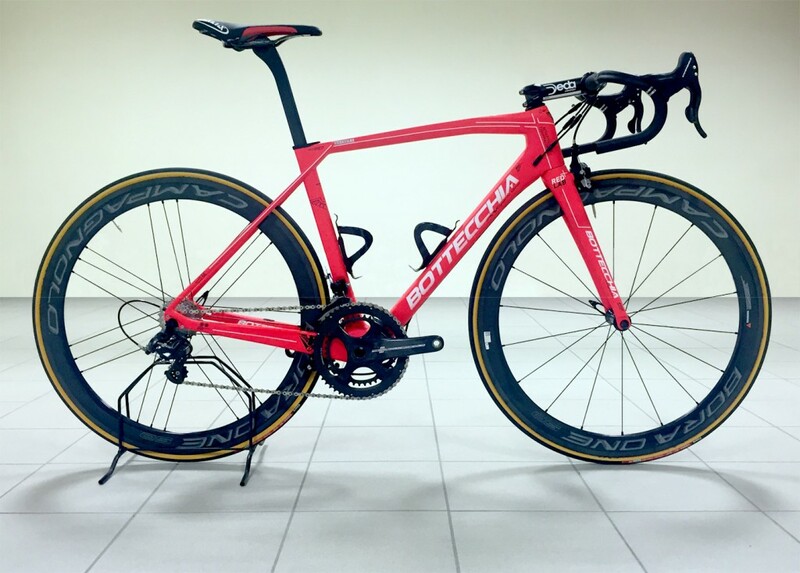 This special edition has born with a clear awareness: limits exist to be overcome. 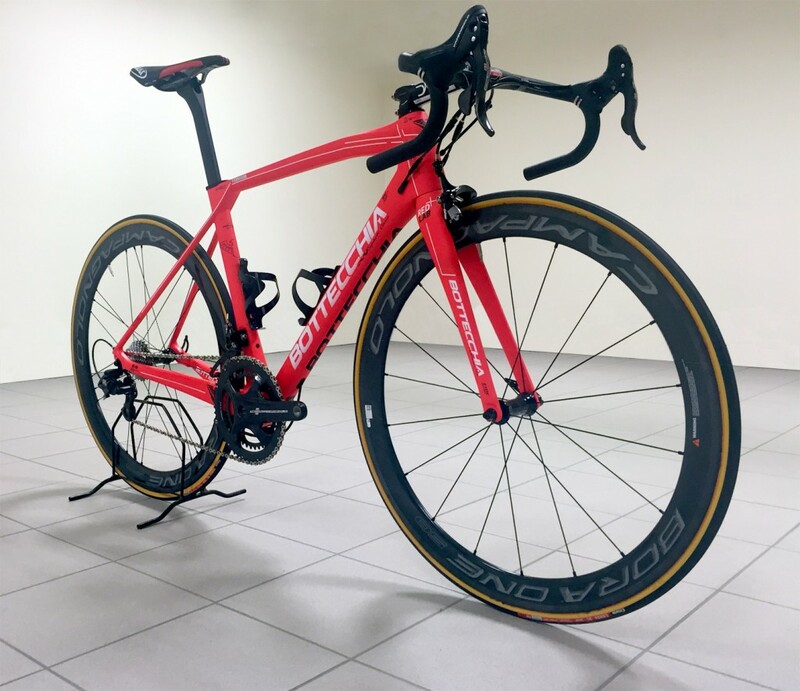 This limited edition has been tested by professional athletes of our teams, both race and mtb, who rode first this new creatures with incredible performance. 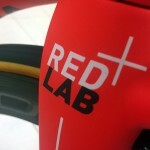 Now the Red Lab products are available to customers who wants more and ride as professionals.